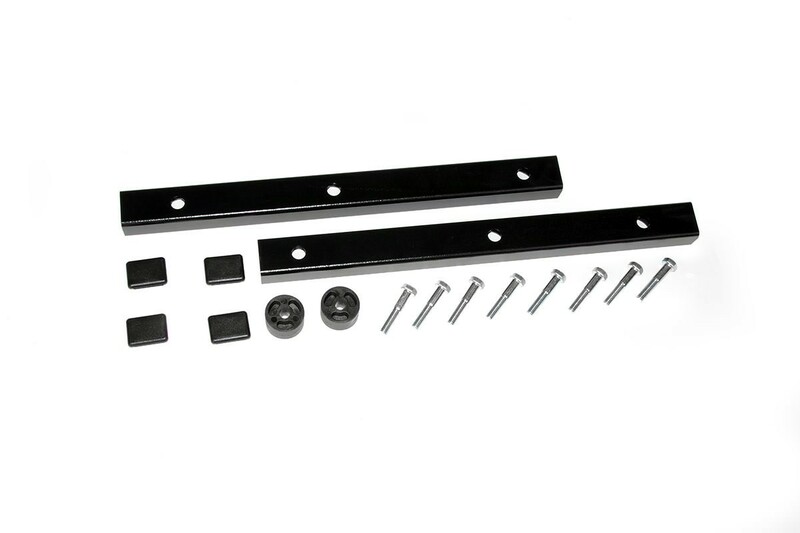 This easy bolt-on kit allows for better driveshaft angles reducing driveline vibration. Improves driveshaft angles and reduces driveline vibration. Fits 2003-2006 TJ models ONLY.